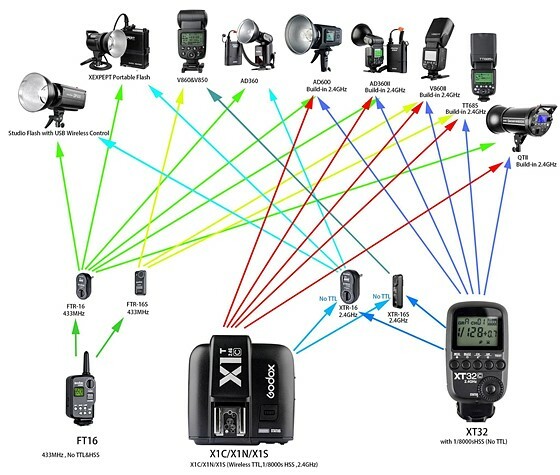 Anyone interested in photography will need to find out about wireless flash trigger devices. These will remotely trigger the flash without needing to connect it to your camera with a cable of any sort. 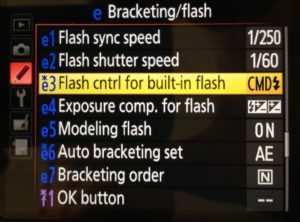 This is very convenient as it makes it possible to control flashes which are not actually on the camera. 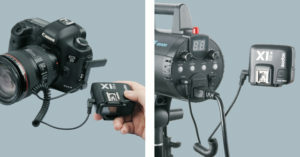 Normally the flashes will be connected to the hot shoe on top of your camera. 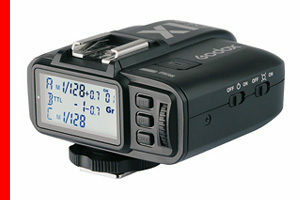 This will fire the flash when the shutter button is pressed at the right time. However, when working with flashes which are not connected to the camera, syncing the flash with the camera shutter can be difficult. 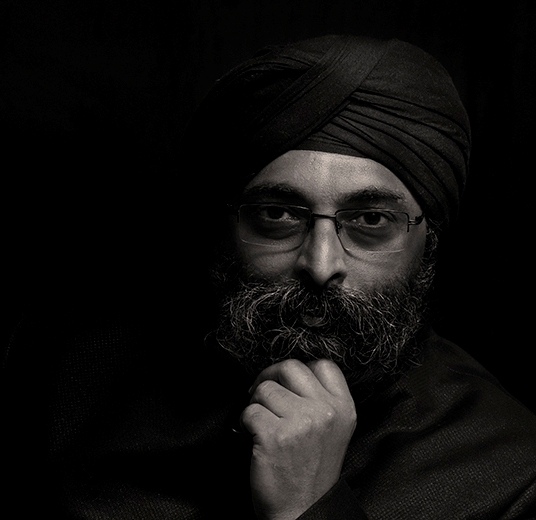 The easiest solution to this problem is to use wireless triggers. These will send Radio (RF) signals to the camera flash to cause it to fire. Some modern digital cameras have built-in wireless flash triggers. 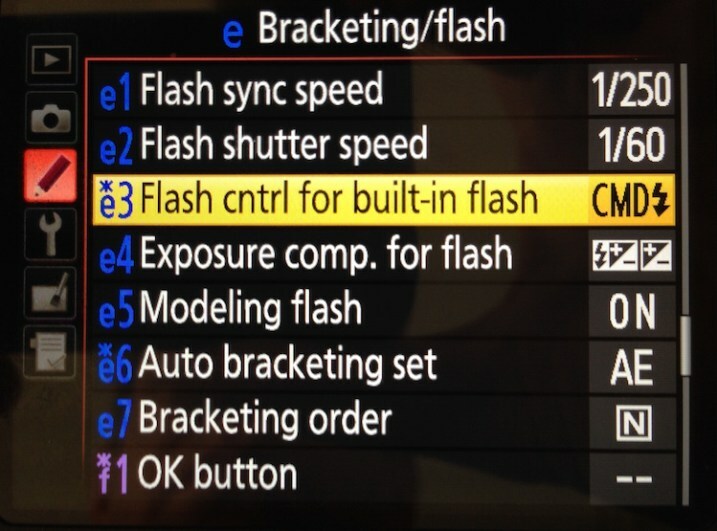 In this case, you will only need to purchase a compatible flash. 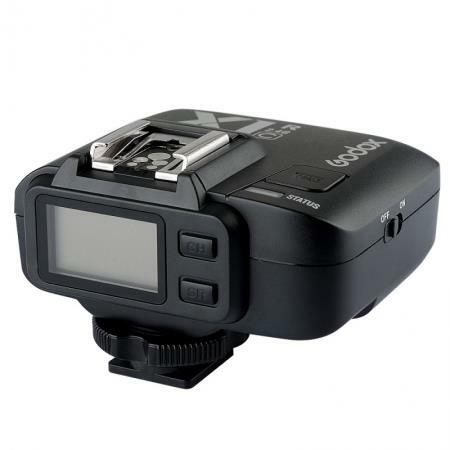 It's also possible to purchas e wireless senders which connect to the hot shoe connector on the top of your camera. 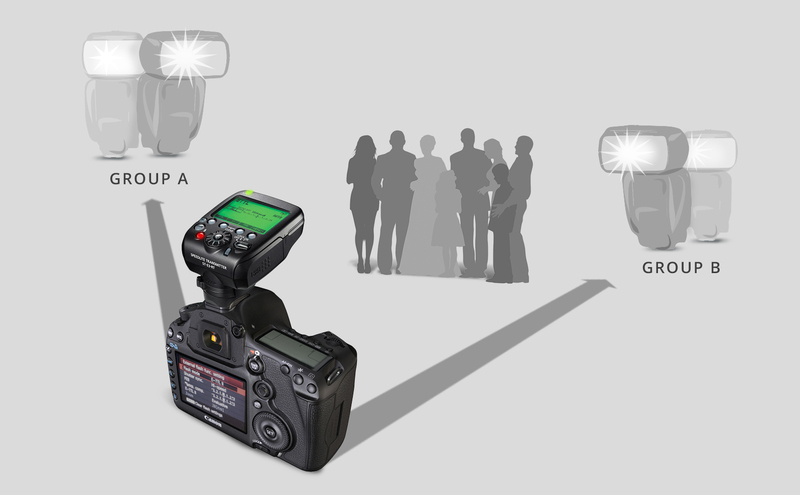 There are many different wireless flashes which will fire when receiving this signal.